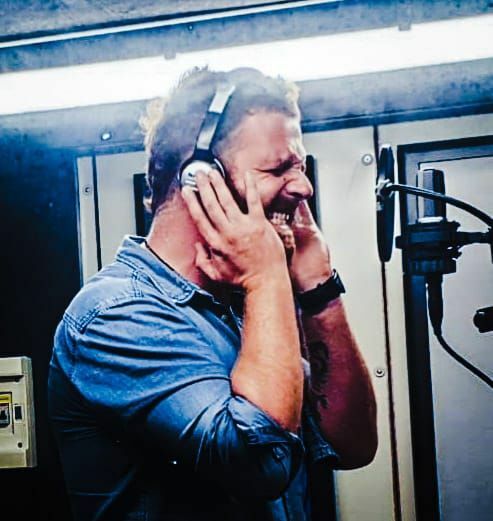 Patrik Pambianco was in the studio this evening (I..
Patrik Pambianco was in the studio this evening (Italy evening hours) recording his vocals for one of FLEMT's songs. FLEMT Italian rock band has been hard at work writing original music & in the studio almost weekly rehearsing. You guys, I've heard all their new music and it's really FANTASTIC! Can I say for the millionth time....I love my job.